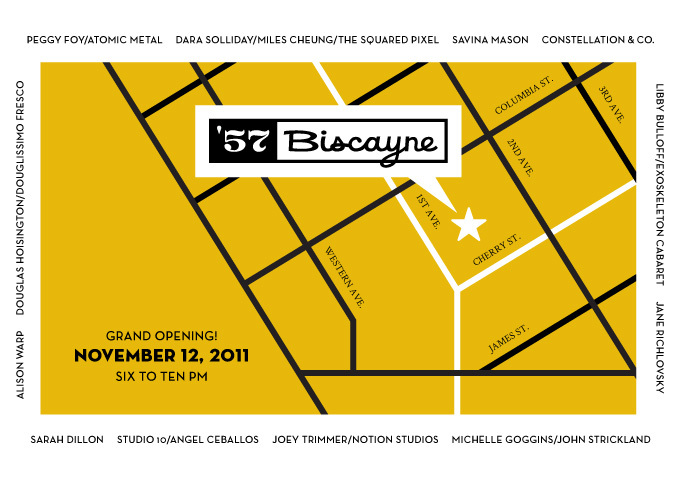 Join us for a grand opening! We're moved in, getting settled, and soon we'll both open AND grand! 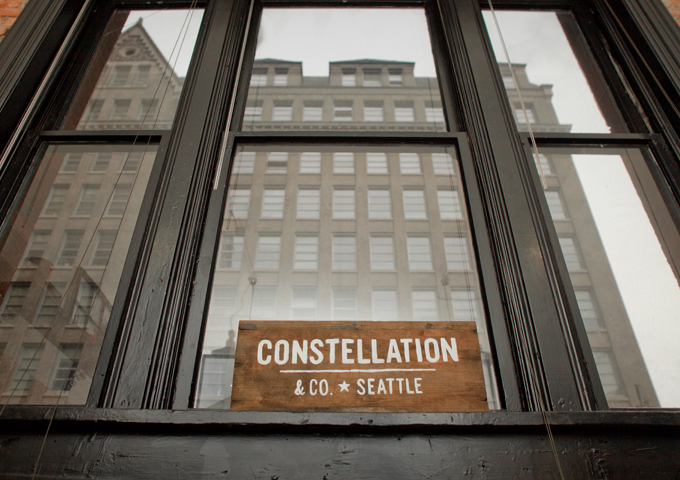 Join us in celebrating the grand opening of our new home in Pioneer Square! 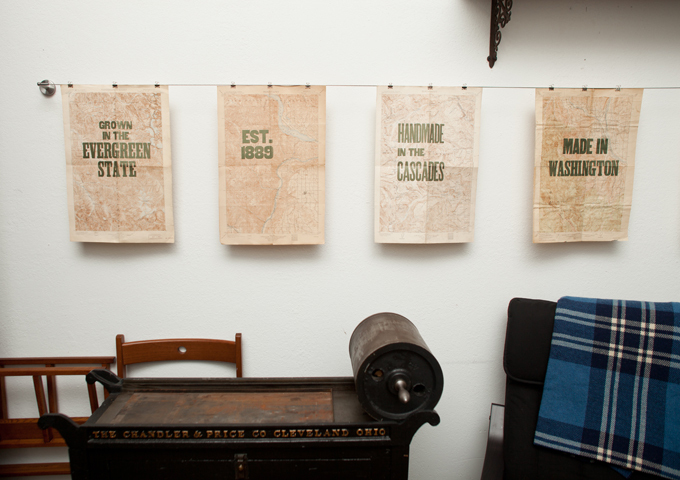 You don’t miss out on this special night of open studios, demonstrations (we'll be printing keepsakes to take home! 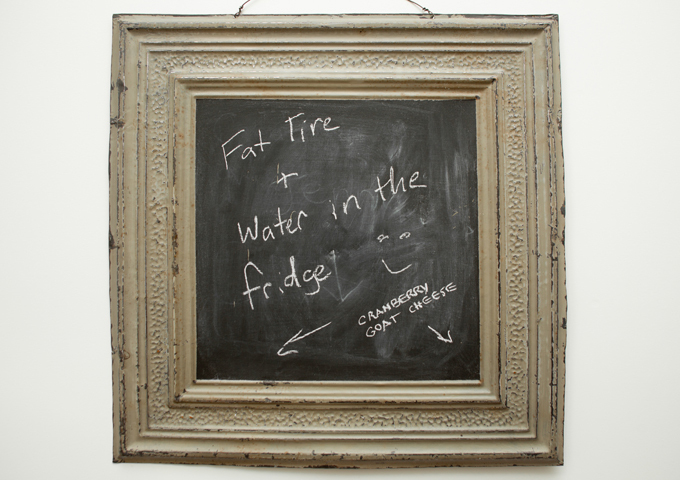 ), refreshments, and art for your viewing pleasure (and for sale!) Bring your friends! On: November 12, 2012 From: Six to Ten p.m.
We'll also be printing letterpress postcard invitations - if you'd like one to arrive in your mailbox, e-mail your address to: hello[at]constellationco.com.